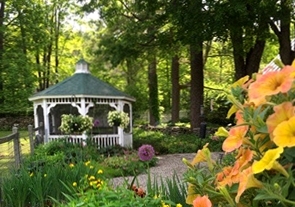 Dr. Boerner sees clients in her beautiful home in Reading, Vermont. Vermont Facial Aesthetics offers holistic therapies with anti-aging technology such as micro needling, fillers, peels, Botox and medical grade skincare. She has studied aging faces for the last 30 years and has acquired the skills to enhance and rejuvenate them. She looks forward to working closely with you to create a healthy relaxed appearance. You are invited to learn more about Dr. Boerner and how she can help you to achieve the face that you desire. 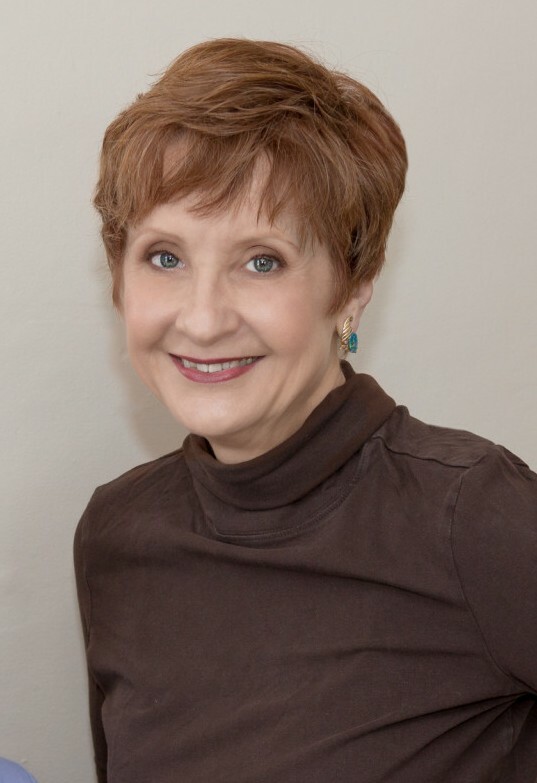 Dr. Carol Boerner was born and educated in Philadelphia where she attended both The Shipley and The Agnes Irwin Schools. Then she pursued studies in Biology, Art, and Architecture at The University of Pennsylvania. 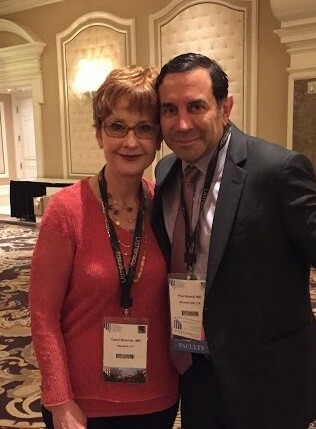 Dr .Carol at the Vegas Cosmetic Show with Dr. Paul Nassif, star of “Botched” on”E” TV Network! One of her extra-curricular activities was doing makeup at the Hal Prince Theatre at Penn. After completing her medical education at Jefferson Medical College she interned at The Bryn Mawr Hospital. In what can only be called a “gap year”, Dr. Boerner worked as an Emergency Room physician near home and as a Primary Care doctor for the Indian Health Service in Coulee Dam Washington, Barrow Alaska, and Philadelphia Mississippi. She completed her Residency in Ophthalmology at Emory University in Atlanta, where she also did her fellowship in the then new field of Intraocular Lenses and Ophthalmic Lasers.In 1983, Dr. Boerner founded Eyes of Boston, the premier solo cataract surgery practice in Boston for many years. She has published more than 23 papers, taught surgery, and lectured all over the world. While cataracts were her primary focus, she also performed eyelid surgery and repairs. After moving to her farmlet in Vermont, she practiced ophthalmology in rural New Hampshire. Today, she is happy to be working with people from all over the Upper Valley. She sees people at her home, 20 minutes from exit 8 off Highway 91, or 20 minutes south of Woodstock depending on how you approach. Her home is centrally located in Reading, Vermont and it is easily accessed from both Interstates 89 and 91. VFA sells medical grade (you need a medical license to prescribe them) skincare products as well as private label medications. Dr. Boerner stands by her products, uses them herself and looks forward to helping you achieve your best skin. Portrait Photo by Jim Mauchly, at Mountain Graphics.